Today, Zedd, has released his debut 10-track album on Interscope Records entitled Clarity which is available for purchase exclusively through iTunes. You can download the title track, Clarity, for free and preview the entire progressive, experimental, electro house album before purchasing it. With his clever progression and placement of group vocals, I've found myself listening to the title track, Clarity, on repeat as I've been typing this post. The album is comprised of self-produced tracks, as well as, tracks featuring Bright Lights, LIZ, Foxes, Ryan Tedder and a collaboration with fellow producer Lucky Date and vocalist Ellie Goulding on Fall Into the Sky. 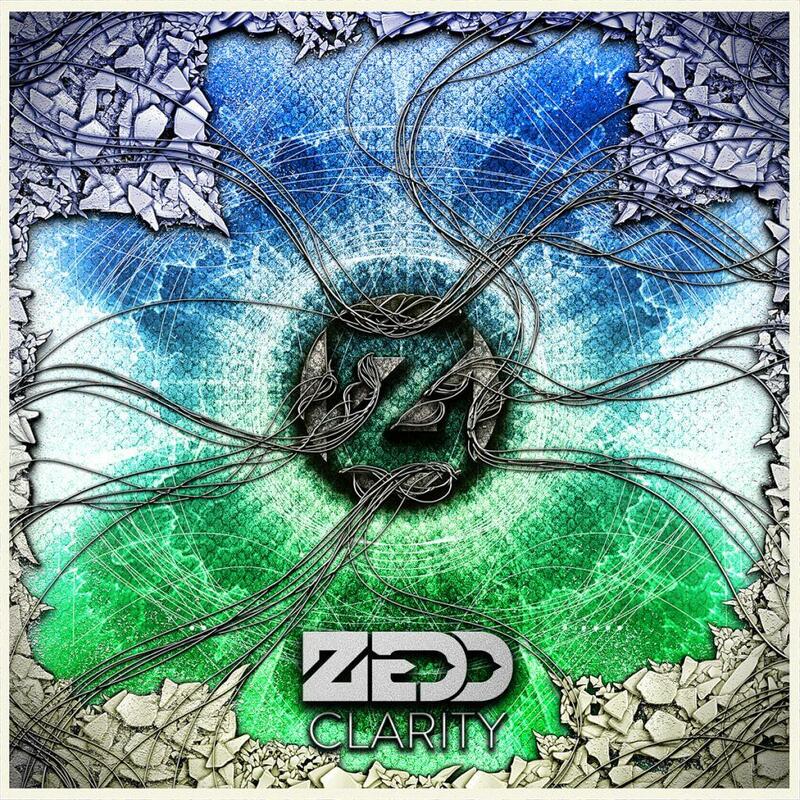 At only 23 years old, Zedd already taking as many experimental risks as he has with his first album, Clarity, and producing such a seamless flow from track to track definitely makes him an up and coming EDM artist to watch. Don't miss your chance to see Zedd with Porter Robinson Back-to-Back on their "Poseidon Tour" this Friday, October 5th at Pacha NYC. Tickets are still available through Clubtickets!